A detailed method on how the EMODnet Human Activities Vessel Density Map was created has been published. EMODnet Human Activities aims to facilitate access to existing data on activities carried out in EU waters, by building a single entry point for geographic information on human uses of the ocean. The portal makes available information such as geographical position and spatial extent of a series of activities related to the ocean, their temporal variation, time when data was provided, and attributes to indicate the intensity of each activity. The data are aggregated and presented so as to protect personal privacy and commercially-sensitive information. The data also include a time interval so that historic as well as current activities can be included. 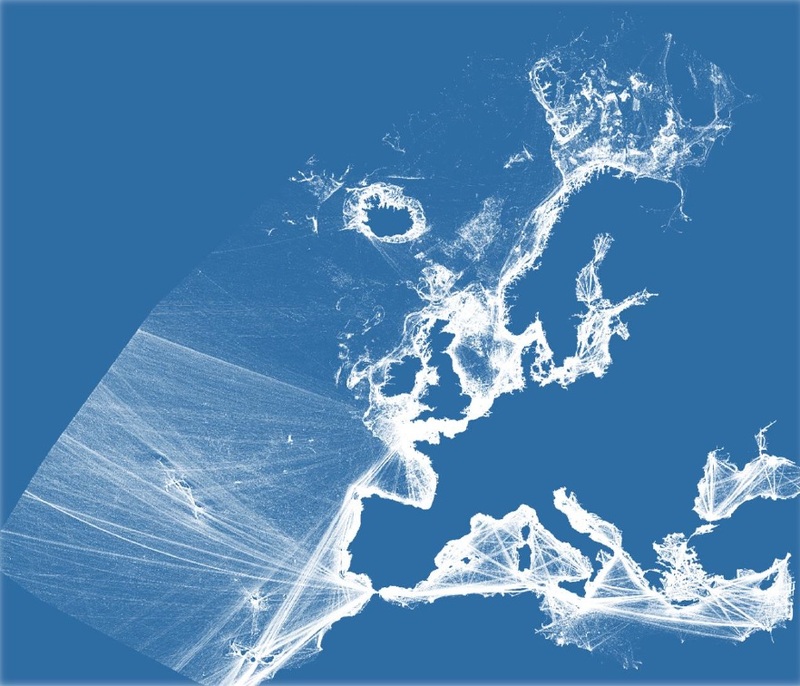 In March 2017, EMODnet Human Activities was mandated to create vessel density maps of EU waters showing the average number of vessels of certain type (cargo, passenger, fishing etc.) in a given period within a grid cell. 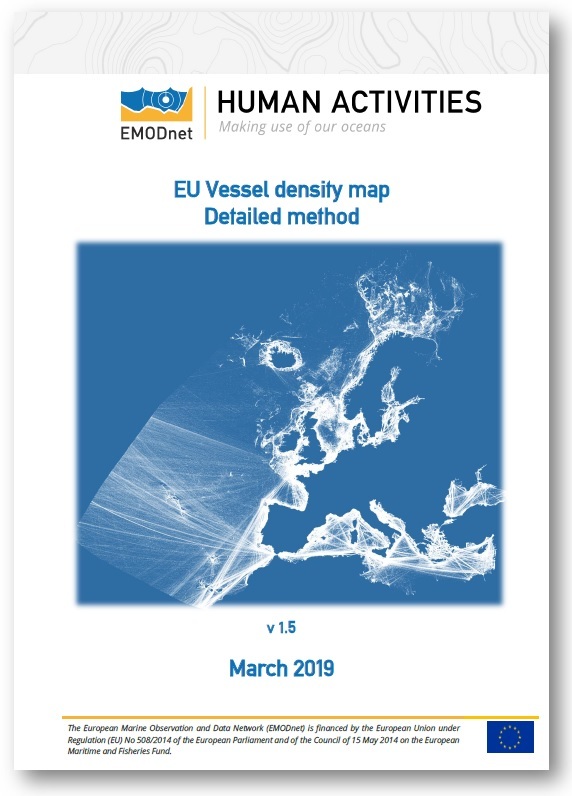 Vessel density maps are by far the most requested GIS data product by EMODnet Human Activities users, according to a survey carried out in 2016. The maps went live on EMODnet Human activities for visualisation and download on 11 March 2019. The purpose of the document (PDF) is to outline the full method that led to the creation of the maps now available online. The information and views set out in this blog are those of the author and do not necessarily reflect the official opinion of the European Commission. Neither the European Commission nor any person acting on the European Commission's behalf may be held responsible for the use which may be made of the information therein.